Engine: 2.2-liter straight-four. 33 horsepower. Update: Not sold, high bid of $6,000. 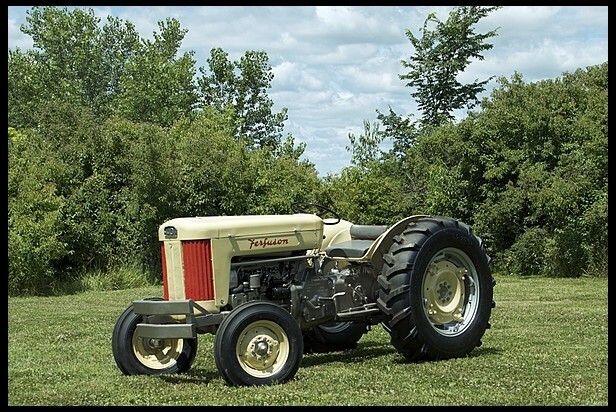 This entry was posted in Uncategorized and tagged 1957, auctions, f-40, ferguson, mecum, tractors by classiccarweekly. Bookmark the permalink.